TIG welding is an electric arc welding process in which the fusion energy is produced by an electric arc burning between the workpiece and the tungsten electrode. During the welding process, the electrode, the arc and the weld pool are protected against the damaging effects of the atmospheric air by an inert shielding gas. By means of a gas nozzle ,the shielding gas is lead to the welding zone where it replaces the atmospheric air. 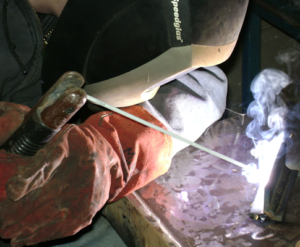 TIG welding differs from the other arc welding processes by the fact that the electrode is not consumed like the electrodes in other processes such as MIG/MAG and MMA. 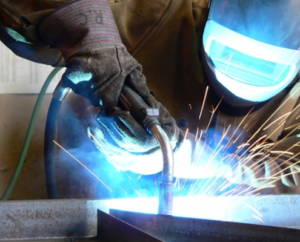 The Metal Inert Gas (MIG) or Metal Active Gas (MAG) welding is a semi-automated process, widely used in many sectors of industry, such as Fabrication, Structural, Shipbuilding, Railroad construction and production of heavy plants and machinery. 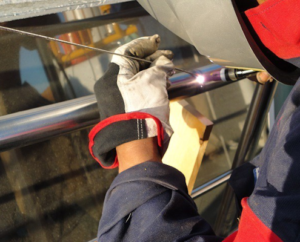 Valued for its flexibility, MMA is one of the most commonly used welding processes. The heat generated by the electric arc simultaneously melts the base metal (workpiece), the metal core and the coating of the electrode, creating the melt which collects drops of filler metal and molten slag transferred into the plasma of this arc. Part of electrode components is volatilized, helping to create the atmosphere in which the arc is struck. The molten coating, low-density covers the melt forming the slag which protects the weld metal during and after solidification. Power Supply: The power supply / control system supplies and controls the welding parameters according to the specific weld program created or recalled from memory. The power supply provides the control parameters, the arc welding current, the power to drive the motor in the weld head and switches the shield gas(es) on/off as necessary. Weld Head: Orbital weld heads are normally of the enclosed type and provide an inert atmosphere chamber that surrounds the weld joint. Standard enclosed orbital weld heads are practical in welding tube sizes from 1/16 inch (1.6mm) to 6 inches (152mm) with wall thickness’ of up to .154 inches (3.9mm). 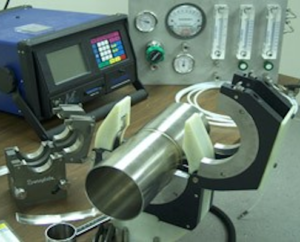 Larger diameters and wall thickness’ can be accommodated with open style weld heads. The Manual Handling training course covers a range of topics in order to give the learner confidence to risk assess manual handling tasks and perform said tasks within their workplace. 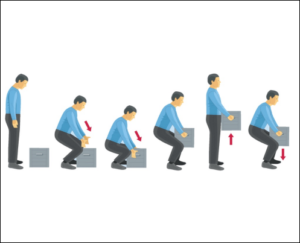 Manual Handling is a physical activity that takes place in every workplace, and in some cases the activity does not pose problem. However, it can be a potential workplace hazard when an employee is required to handled very heavy loads, which could result in a back injury. The type of manual handling activity that needs to be assessed is defined in Regulation 68 of the Safety, Health and Welfare at Work, (General Application) Regulations 2007. To provide abrasive wheels training course participants with the knowledge, skills and attitude to enable operative use of the abrasive wheel safely. 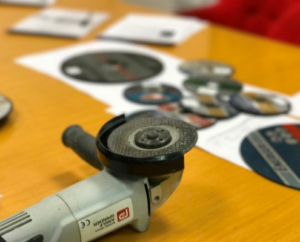 It also provides an understanding of abrasive wheels, instructing delegates in all aspects of the correct mounting, settings and use of abrasive wheels. The course is delivered through a combination of classroom-based tutorials and practical training. Our Abrasive Wheels Training and assessment programme enables experienced drivers to gain the necessary. Successful Abrasive Wheels Training course candidates get certified after demonstrating their skills and knowledge. 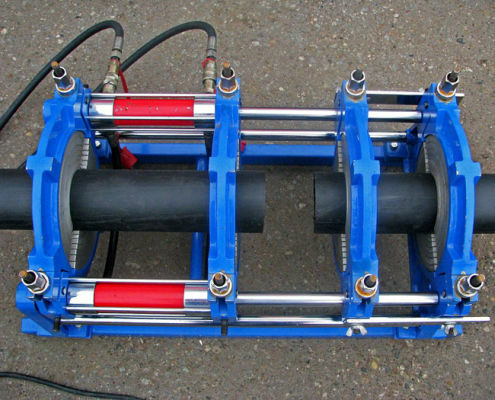 Polyethylene Welding is used within the Construction industry in the Gas and Water fields as well as other areas such as Electric and Waste Treatment industries. Polyethylene Welding is used within the Construction industry in the Gas and Water fields as well as other areas such as Electric and Waste Treatment industries. It is becoming more popular within the trade as it is very cost effective way of welding. Like all welding, it requires training certification and experience. At NWI we have years of experience within this field to provide the training and certification you require. It is becoming more popular within the trade as it is very cost effective way of welding. Like all welding, it requires training certification and experience. At NWI we have years of experience within this field to provide the training and certification you require. The use of noninvasive techniques to determine the integrity of material, compound, structure or quantitatively measure some characteristics of an object i.e. 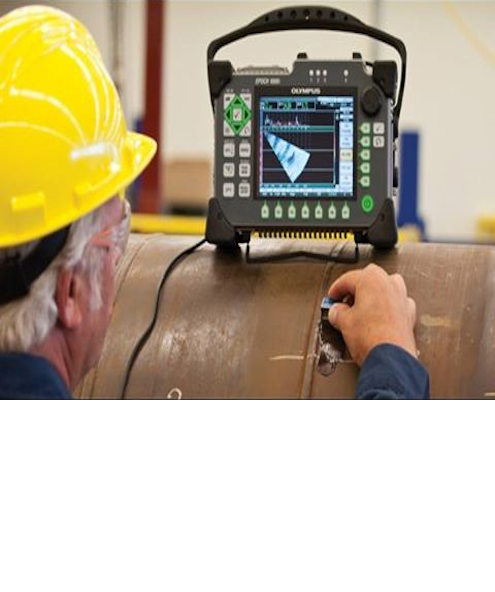 inspect or measure without harm. Starting with basic Welding position and progressing on to more difficult on reaching standard.